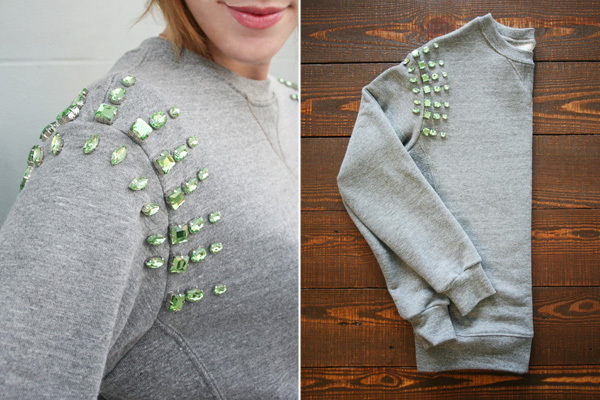 That Fashion Chick: DIY: Revamp your sweatshirt for Fall! 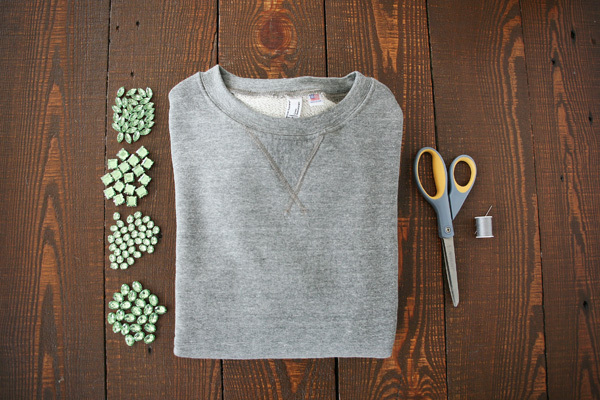 DIY: Revamp your sweatshirt for Fall! Here is a DIY I have actually been scratching my head about. I need to get all of my sweatshirts and revamp their looks. I’m definitely going to give it my personal style as well as other materials like sequin, beads, fabric spray…you know, the works!